The two roof (black plastic) rails are standard equipment on all Nitros as far as I know here in the US. If I understand correctly you have none? Aftermarket Cross Bars do not come with the rails but do mount to them. So I guess with the Nitro crossbar systems push themselves stuck between the 2 plastic rails without a security latch or something, right? Additional Notes:	Black, mounts to production side rails, includes T-slots for carrier installation., Constructed of black anodized aluminium and must be used with all carriers. Low profile design, wind-tunnel tested for noise reduction. Easy attachment of other accessories with its T-slot design. Heavy-duty custom-fit Cross Bars come with fasteners that attach to original equipment roof-rack side rails. Accommodate bike, ski, water sport, and roofbox carriers (sold separately). 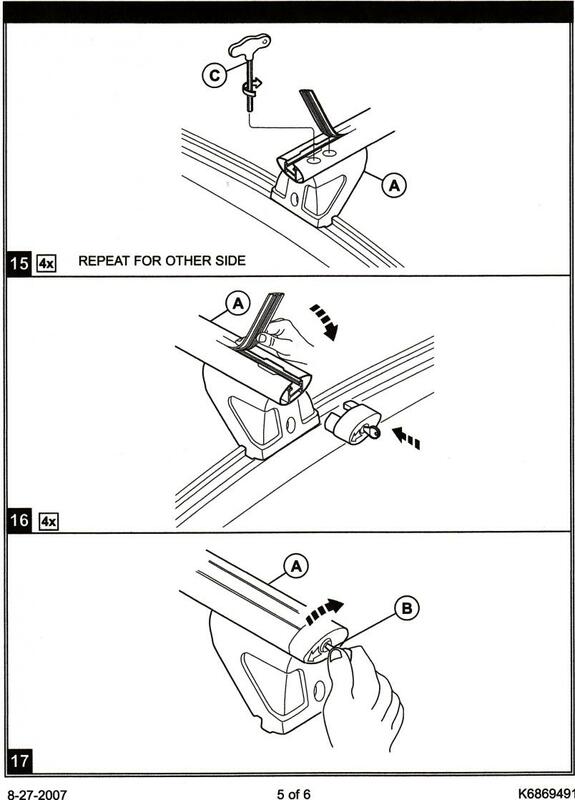 Kit includes special tool (pn 05066632AA) and fixing devices for secure fastening to the roofrails. Locking keyed end caps help protect against theft. 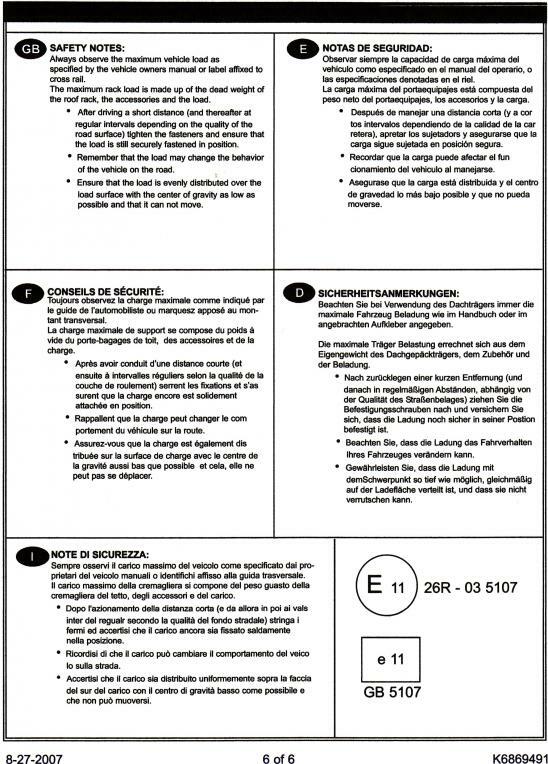 Designed according to DIN standards (75302) in order to meet the demanding speeds in Europe. Maximum load capacity:68 kg. So, as I thought I need a rail right. This is included in the delivery of the crossbars! Last edited by Dutchty; 04-20-2012 at 01:07 PM. The rail is included in the crossbars, but make sure you get the set for model year 2009 and up. The rails were included in 2007, and I believe early 2008, but were discontinued. One thing to note with these Production Cross Bars, they are very noisy. The front one needs to be back from the windshield, otherwise you will have a loud roar. The rear one needs to be forward so as not to interfere with the antenna reception. But, the closer they are together, a very loud drumming (booming) noise develops. I solved the problem by adding a fairing to the front bar, made by INNO. The medium one fits the Nitro. This fairing completely eliminates all wind noise associated with the Production Cross Bars. 2011 Nitro Heat 4x4: Bright Silver Metallic, Dark Slate Gray; Customer Preferred Package 24C; Trailer Tow Group; Hood-to-Fender Stripes; Navus 2; Uconnect. MODS: Sunroof; S/S Nerf Bars; Mopar CAI, Pedal Kit, Chrome Rear License Plate Brow, Chrome Exterior Package, Production Style Cross Bars, Deluxe Molded Splash Guards, Cargo Security Cover, Door Sills & 3.7L Emblem; Media Center 430; Kicker Speakers, Sub and Amps; Carbon Fiber Dash Kits; Heated Katzkin Leather. Dodge Nitro Cargo Carriers from Curt + New Deal at CARiD! No roof racks? No problem. One of the best ways to get outside and enjoy the outdoors during the spring and summer months is on the water. Canoeing is a classic cottage time activity that many families enjoy. Others enjoy exploring lakes and rivers in kayaks. However, many family vehicles don’t have the space to store these recreational toys. Others may not want a dripping wet and dirty canoe or kayak on the interior of their vehicle. In either case, there’s no reason to let lack of space keep you from hitting the water. 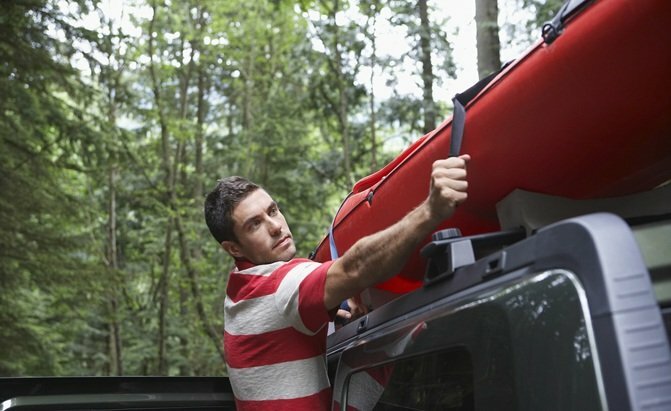 Take a look at a few useful ways to tie down a canoe or kayak to your vehicle. Vehicles already equipped with roof racks have a variety of options available. The simplest of which is to strap the canoe or kayak to the racks. Be sure to use a good set of durable straps and check them over before strapping on your roof. Thule 523 straps come in a package of two and include rubber protection over the clasps, keeping the paint and canoe or kayak safe from damage. You may also consider foam or cloth material at the base of your canoe against the racks. This should protect it against any damage that might occur while driving. A step up from simple straps would be a basic rack mounting kit. These clasps work with straps, often included in the kit, to hold down canoes and kayaks. Thule 819 Portage canoe transport system has durable all-metal construction, and weather-resistant foam pads to rest the canoe on. They should help keep things from moving around too much during travel and protect canoes from damage. For adventurers on a budget, consider the SportRack SR5528, which provides basic foam mounts and strapping. Make sure both sets will work with the roof rack configuration of your vehicle. Typically, the most popular choice to transport canoes or kayaks is a full mount system. These offer a more robust mounting and often include a place to stash paddles. Rhino Rack S512 attaches to most roof racks. It can be folded for storage when not in use. Paddles can be strapped in as well, letting wet gear air dry on the return trip home. Foam padding on the steel mounting points protects the canoe or kayak. No roof racks? No problem. There are a variety of solutions that let you safely strap down that canoe or kayak. Car owners can use the SportRack SR5525 set to carry kayaks or canoes. It includes foam blocks to support and protect the roof and canoe. Strapping holds it tight to the roof, attached to the front and rear of the car. Or, why not consider adding your own roof racks? A set of temporary soft roof racks, Like the TIROL Universal roof rack, provide protection for your canoe and roof, while adding functionality. Temporary racks would be used alongside basic straps, since most roof racks shouldn’t be mounted to this kind of solution. If you take a lot of road trips or participate in outdoor sports or activities, a roof rack makes your vehicle a lot more practical. When you are a person who loves the outdoors and who wants to travel with sports gear, the choice between roof rails and roof racks is not easy to make. In many cases, you will be limited by the type of car you have. 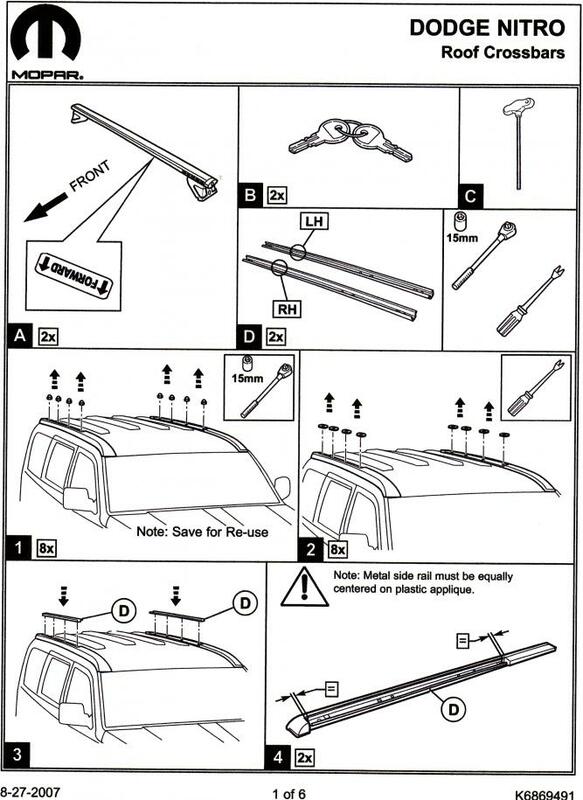 Some vehicles come with roof rails installed by the manufacturer, but other vehicles aren’t compatible with roof rails at all. 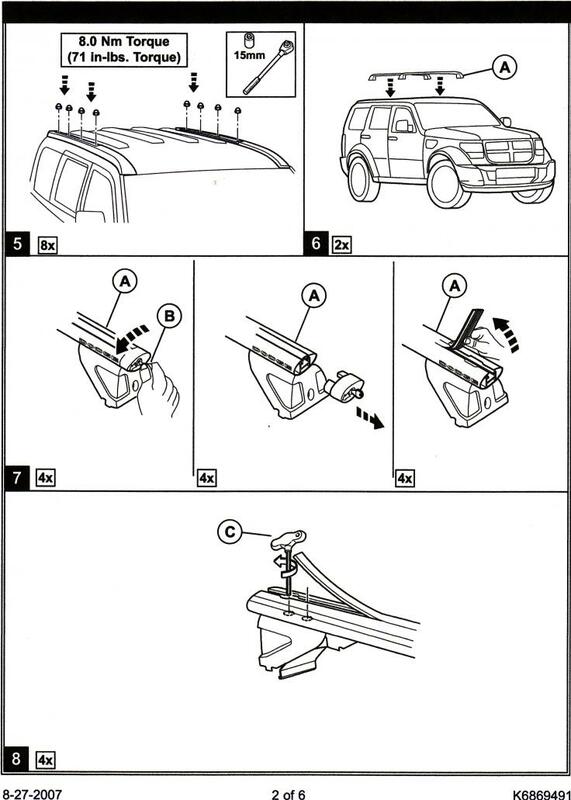 If your car has two rubber or plastic strips on the roof, it means that you can install the roof rails. If your car doesn’t have these strips as standard, don’t worry because there are still aftermarket options for you. Installing the roof rails and the roof racks are different because they’re different things. But in both cases, it can be done at home. Roof rail installation is made using power tools, this is why it is not recommended for people who are not familiar with these tools. 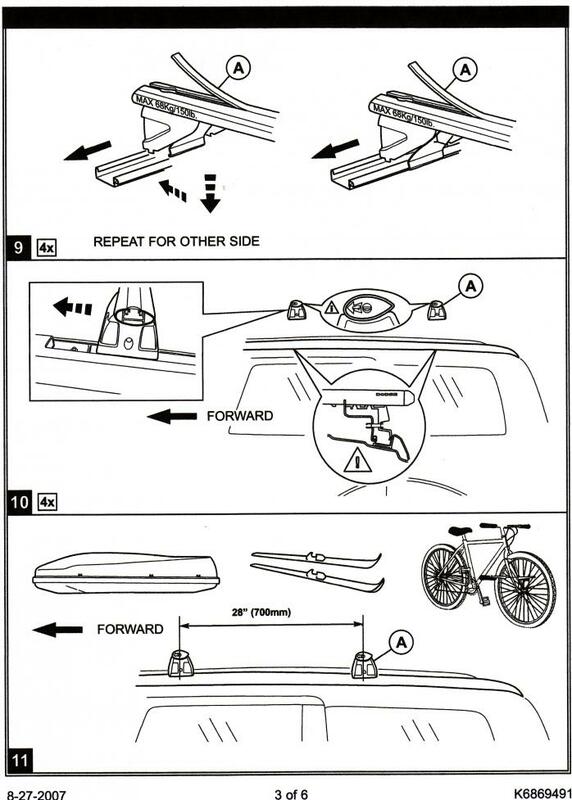 But roof racks often don’t require tools for installation. Here’s everything you need to know about roof rails and roof racks. What are the benefits of using roof rails? Roof rails can help you carry sporting equipment such as skis, snowboards, bikes, kayaks, etc. What are the benefits of using roof racks? How to choose the best roof rails? Solid roof rails are a durable option. There is no gap between the car and the rail, which means that they can handle increased weight, in theory. In terms of functionality, they are not different from any other type of rail. Their sleek design means that you will find them on many modern cars, such as SUVs and minivans. With a slimmer profile, they are the rails that allow a spacing between them and the car. They might not be as popular as you’d think but they can be seen on cars such as station wagons. 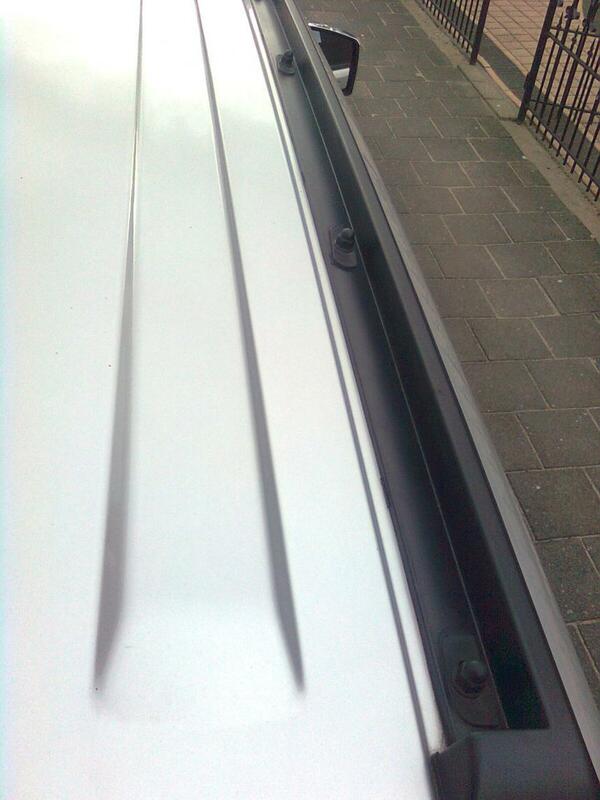 In terms of functionality, these roof rails work using the same principles as other roof rails. Many cars come with fixed points roof rails regardless of their size. Installing roof rails have been described above and doing so on fixed points might be the most complex installation among all possible options. Fixed point roof rails are usually covered by a plastic, rubber or metal strip so they are easy to identify once you remove this strip. A few cars have no roof rails, no fixed point, and no raised roof rails. You might be wondering if there is any possibility for you to fix a roof rack in this case. The good news is that there is one possibility which requires you to fix crossbar-style raised bars or racks on the door jamb. Choosing the best roof rails is a matter of fit. You can find that your car already has roof rails as standard. 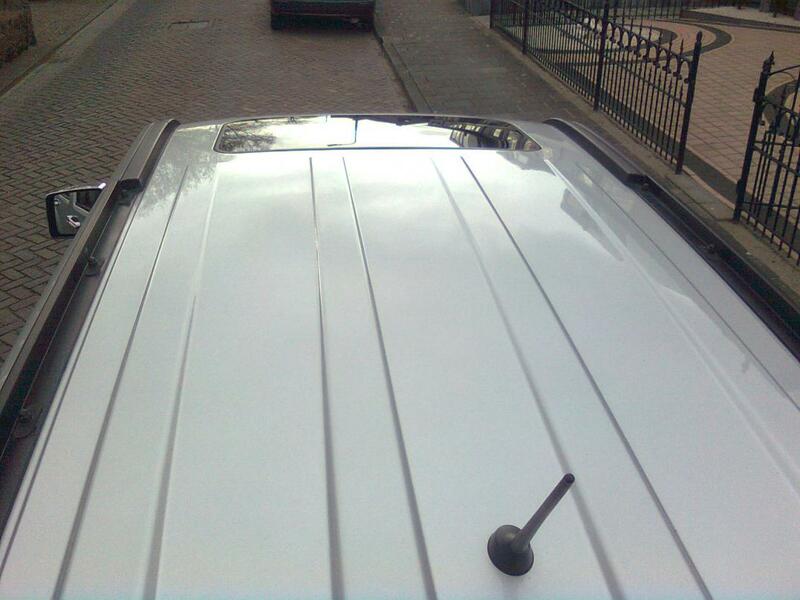 At the same time, you can add your own roof rails or replace the factory-mounted roof rails. Since most roof rails are made from solid materials such as steel or aluminum, there is no considerable difference between them. How to choose the best roof rack? The fit of a roof rack is a great starting point for the best decision. Most mass-market roof racks fit round, square, factory-standard and other aerodynamic roof racks. This is possible due to the fact that most manufacturers use straps or adjustable clips. The same reinforced rubber straps work on both round and square roof racks. It is thus important to choose the system which can be fitted the easiest. 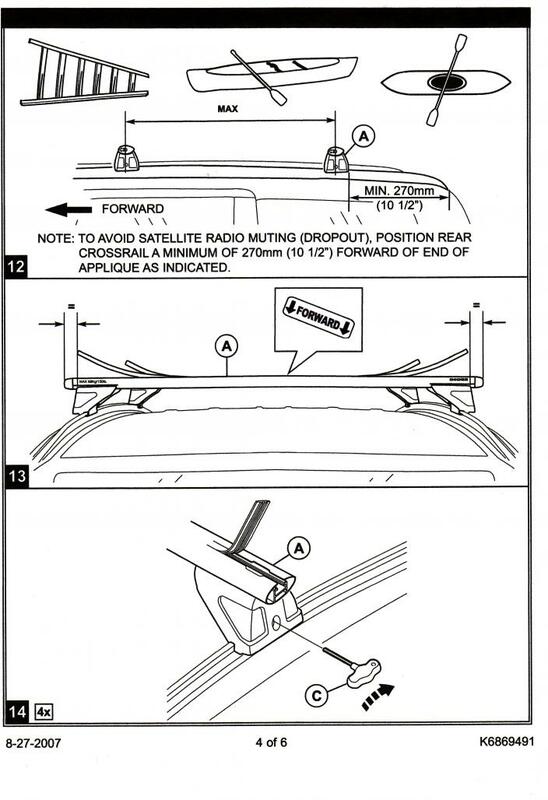 To fit the roof rack on roof rails or on crossbars, you need to tighten the securing straps. Instead of making this a muscle effort, manufacturers such as Thule or Yakima have implemented a universal mounting system which tightens by turning a knob. Older designs that might still be carried by some stores might require you to manually pull the securing straps of the rack in the tightest position. The height of the racks can be important, especially when you think of overhead clearance. If a rack will increase the height of your car, racks carrying sporting equipment will seriously limit the area you can reach with your car. A few examples include Yakima’s FatCat 6 Evo’s 5.25 inches or Thule’s Pulse Alpine Ski Box with its 12.5 inches. Making sure you fit in garages or underground space is crucial. The weight of the rack is important as well. Furthermore, it has to be taken into consideration by the weight of the object it carries. For example, it is not the same for a car’s roof to carry 150lbs of evenly distributed weight and for it to carry the same weight which is concentrated on a small area. The weight which can be loaded on each car can be found in your manufacturer’s user guidelines. Not all roof racks are the same. Even if they can be mounted on any rails or crossbars, they come in different shapes and sizes. Most people are familiar with the roof racks that carry sporting equipment such as bikes. They can be the most compact racks. Other solutions that carry skis can also be compact but they are made from two carry pieces that are mounted towards the front and the rear of the car. Cargo boxes can also be a similar solution that is usually mounted on crossbars. Cargo boxes are a good way of maximizing your vehicle’s capacity both for luggage and for sporting equipment which can even be secured inside the box.